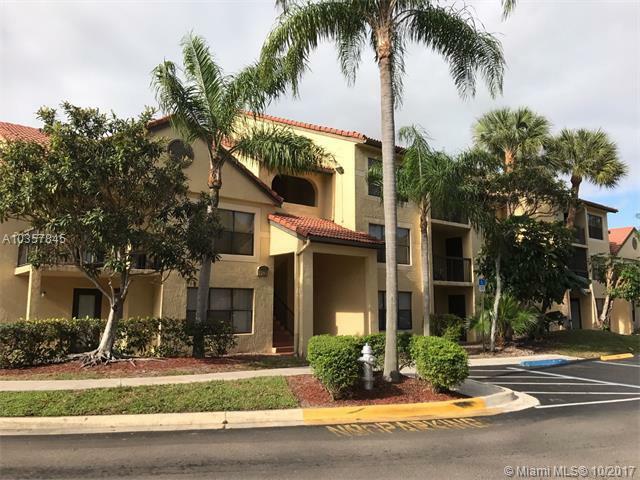 Gorgeous 1 Bedroom / 1 Bathroom unit in Palm Aire Gardens. 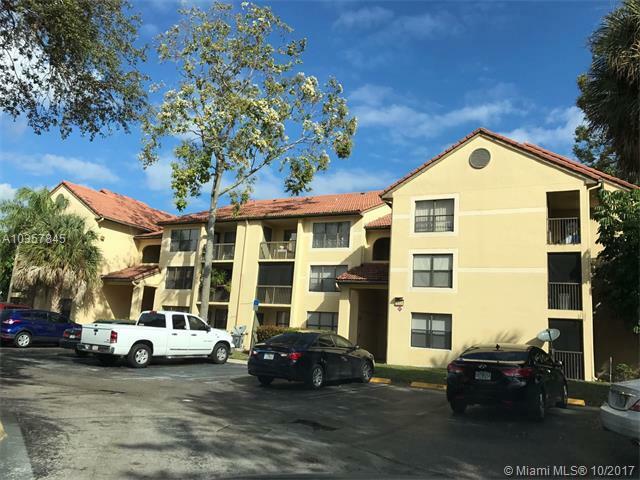 Unit has been totally remodeled, tile flooring, washer and dryer in unit, extra storage on balcony. Very nice gated community with swimming pool, tennis court, Clubhouse and Gym. 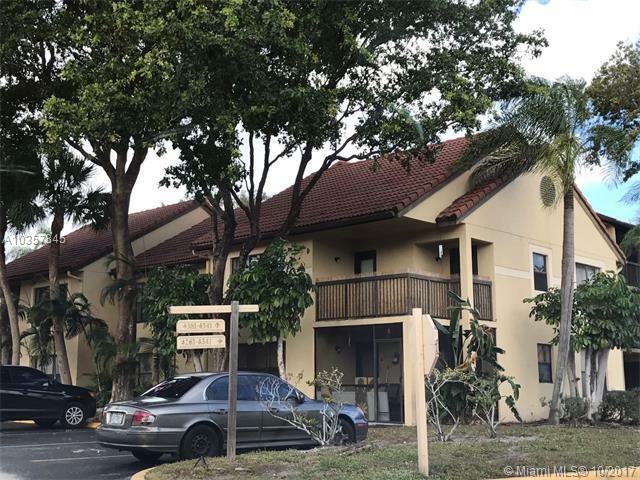 Close to Turnpike, I-95 and nice school. 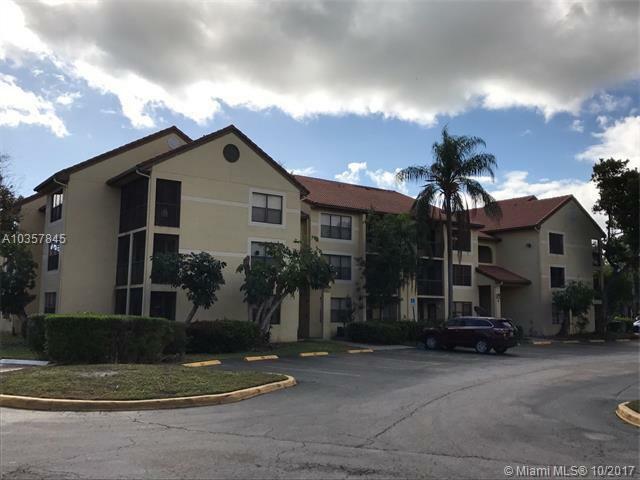 Great investment opportunity, rented for $1,100, lease expire on 07/31/19. Asso Maintenance $260.72 + $49.53 Special Assessment.